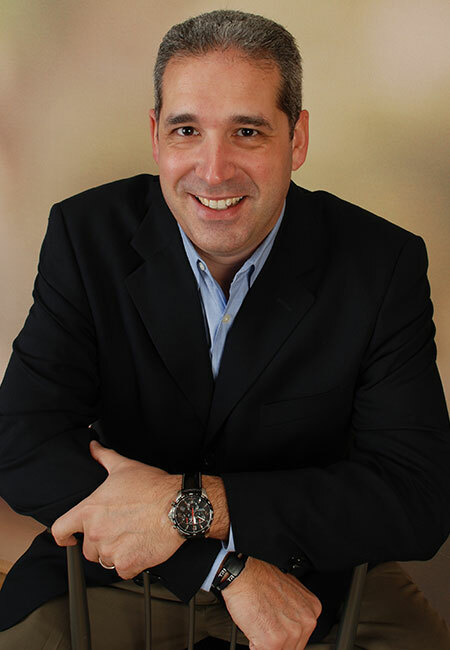 David Karofsky has over 25 years of experience coaching and consulting to individuals, families and companies to develop better cross team communication and build alignment among the senior management team. His client work is focused on executing the transition of ownership and leadership, professional development, conflict resolution, strategic planning and forming governance structures for family and closely-held businesses. Prior to partnering with his father at Transition Consulting Group, David was Vice-President of Marketing for a software start-up where he helped launch the company and raise over $10 Million in funding. Prior to that, David spent 8 years at EMC Corporation holding various corporate roles including managing operations for worldwide marketing. His interest in family business consulting was launched with his course work in family business dynamics at the Cambridge Center for Creative Enterprise. David’s work helping corporate executives develop superior listening and communication skills was honed by his professional training in executive team building, strategic decision making, effective communication, managing people, matrix management, and performance enhancement. David is a graduate of Bowdoin College and received his Ed.M. in Counseling Psychology from Boston University and his MBA from Northeastern University where he was awarded a full academic scholarship while working as a teaching assistant for undergraduate business courses. The recipient of multiple achievement awards, David has been a guest speaker internationally and is a mentor to current and former MBA students at Northeastern University’s Graduate School of Business and serves on the Marketing Career Track Advisory Board. He is a founding member and former chair of the Boston chapter of the Young Presidents’ Organization’s Young Adult Forum, member of the Family Firm Institute where he holds certificates in Family Wealth and Family Business Advising, former member of the Board of Directors of the Mazie Mentoring Program and a former member of the Executive Board of Directors for the Men’s Associates at Hebrew SeniorLife. David is co-author, with his father, Paul, of So You’re in the Family Business: A Guide to Sustainability. Married for 20 years, David and his wife, Jennifer, and their 2 children reside in Framingham, Massachusetts. In March of 2017, David joined The Family Business Consulting Group for all new consulting engagements. David and Paul will continue to work together on consulting engagements as appropriate.